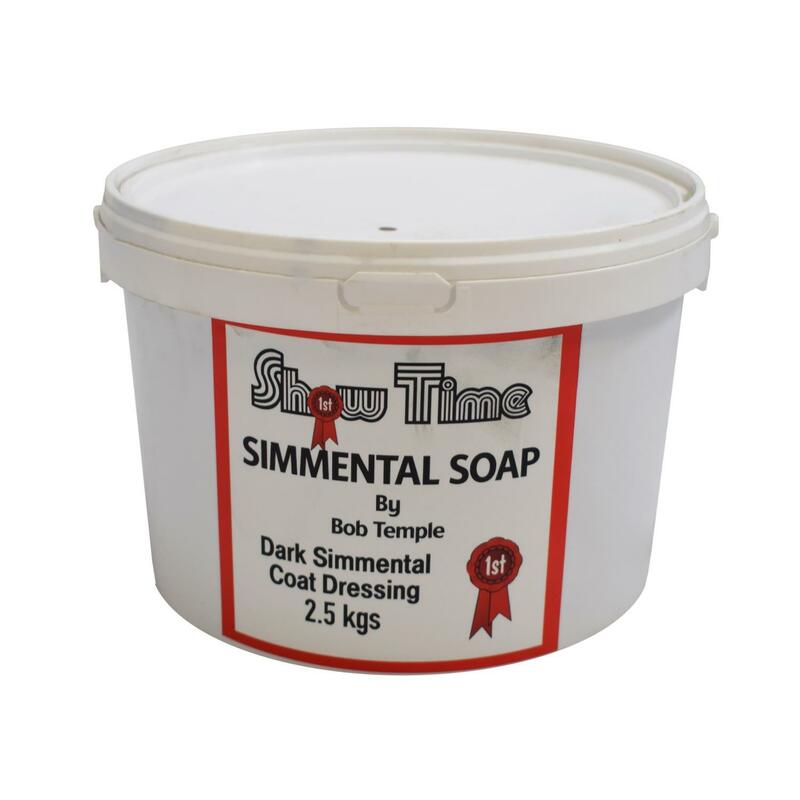 This soap has been created to colour match most Simmental shades. A quality product designed to hold the hair and for ease of use. Contains Aloe Vera and Cucumber Essential Oils.